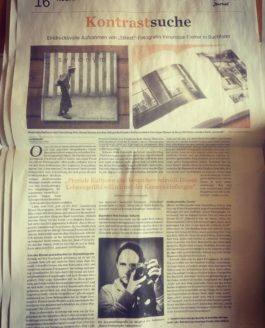 Here’s a transcript of the friday march 16th 2018 Tageblatt article featured in the supplément livres section. Thank you to C.C. for this nice..
Here’s a transcript of the article in the february 28th edition of the “Journal” about my book. 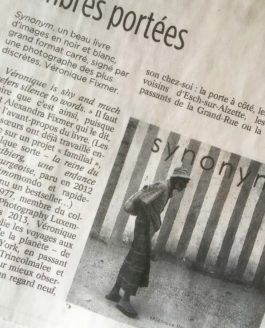 Kontrastsuche LUXEMBURG SIMONE.. 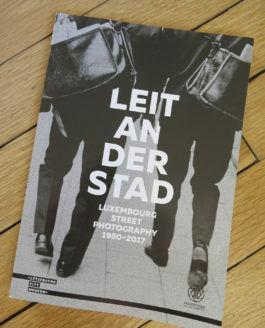 In february 2018, the catalogue of the photo exhibition “Leit an der Stad- Luxembourg Street Photography 1950-2017” held at the Lëtzebuerg City.. 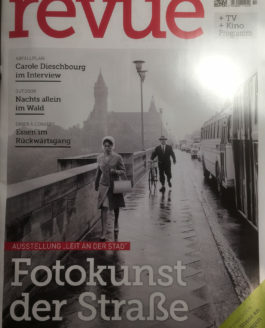 This week’s edition of the luxemburgish magazine “REVUE” covered the ongoing exhibition at the Lëtzebuerg City Museum. 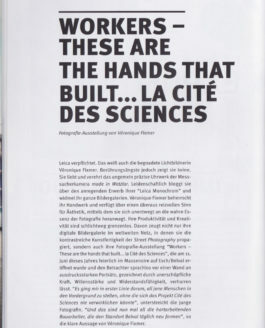 The exhibition will be on..
Workers – These are the hands that built… La cité des sciences Fotografie-Ausstellung von Véronique Fixmer Leica verpflichtet. Das weiss auch die..